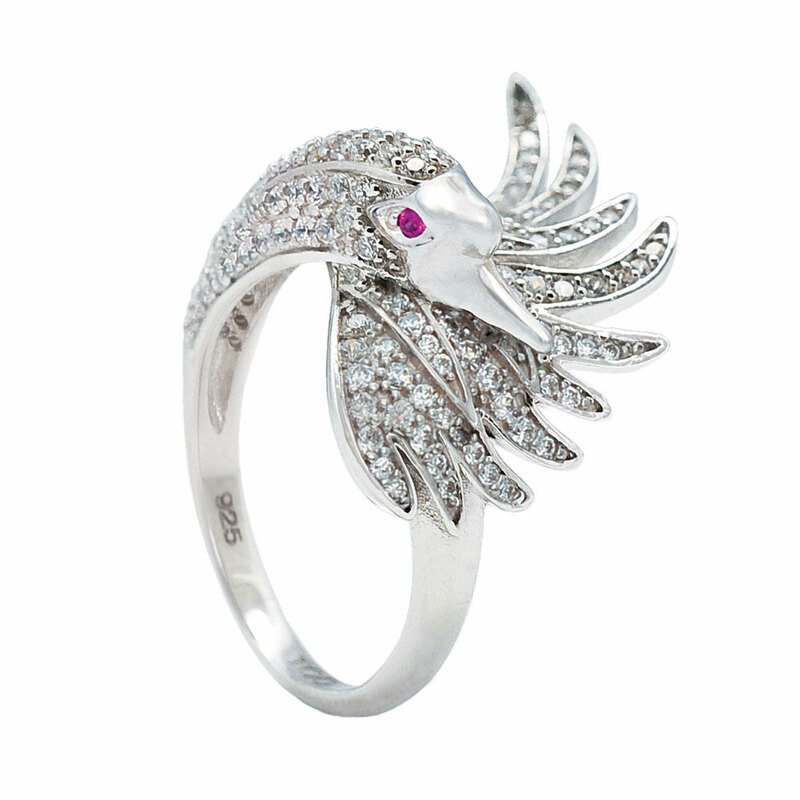 This beautiful Swan Ring channels the beauty, charisma and wisdom of the Goddess Saraswati. It accentuates the feminine allure of the wearer and causes inner beauty to arise. Wear it when going on a romantic date or attending social parties! 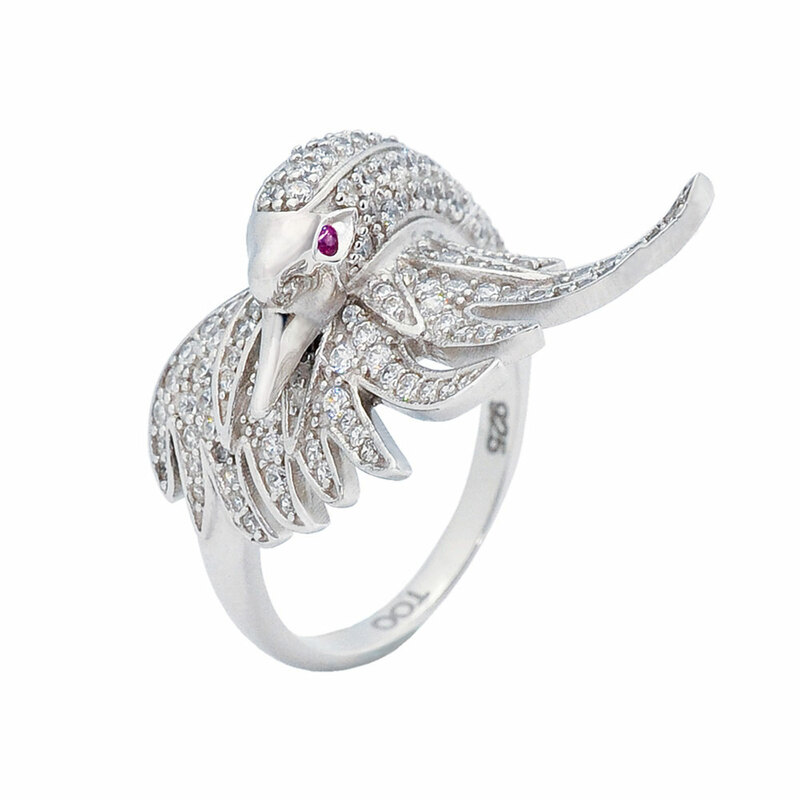 The Swan Ring exudes your inner confidence and playful flirtatious nature, making you come across quite irresistable! 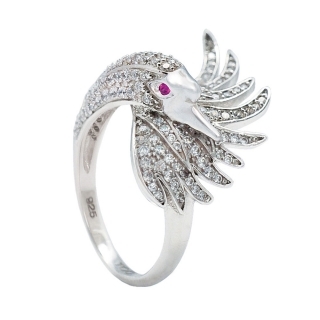 The Swan Ring is best worn the ring, index and middle fingers.